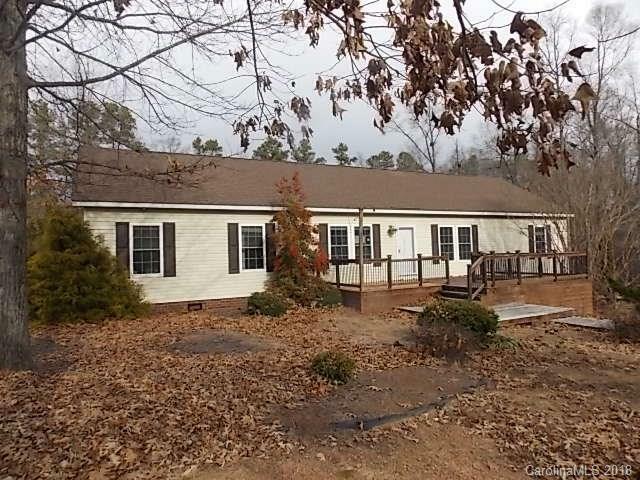 Quiet Richfield-Stanly County Neighborhood! Large Modular Home with Extensive Decking on Front-Side-Rear of Home. Beautiful Mature Landscaping and Plenty of Driveway Parking. Split Floor Plan with His and Her Baths in Master Suite area. Island Kitchen, Dining Area and Laundry Room with Side Deck Access. Large Living Room with Plenty of area for Oversized Furniture! Make this One First on Your List!